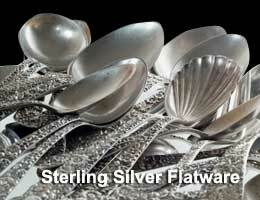 We understand we are one of many who buy and sell silver in Southern California. 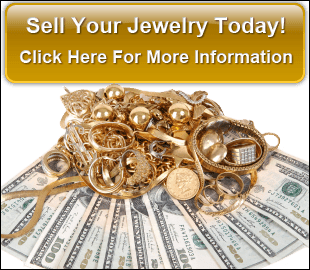 What sets us apart from other silver dealers in Southern California? We have been in the silver, coin, and jewelry business in the Burbank California area for over 24 years, we have gained our customers’ trust through honest, fair prices as well as friendly customer service. We love working with clients and helping them get fair prices for their valuables. We respect our competition, and work hard for your business with customer service and fair prices. We take pride in providing our customers with a great experience. People often feel skeptical when it comes to finding a trustworthy silver dealer and we work hard to change their perspective on silver dealers. Through fair prices and professional advice, we have maintained a respectable business and loyal customers along the way. We will beat any verifiable price in the nation. Shopping around to find fair prices for your valuables? At Paul Albarian & Associates, we offer competitive prices and will beat any other price offering that comes your way. Bring in your item and we will carefully examine it and provide you with fair appraisals of its value. We are very knowledgeable about the market value of silver and consistently keep up with market fluctuations, therefore you can rest assured in knowing you are getting the best prices in town for your silver, jewelry, and coins. Everything is straightforward – no hidden service charges. We see no reason to provide false information to our customers. Whatever price we discuss is the amount you will walk away with, no questions asked. By taking this approach, we gain customers’ trust and ensure that they walk away satisfied. Customer satisfaction is our highest priority. We have been doing business in Burbank, CA for over 24 years. As a local business in Burbank, we make our customers feel right at home by providing them with fair prices on their valuables as well as an overall pleasant and comfortable experience. You can depend on us to provide you with helpful insight about your valuables and about the market value of silver, in general. Feel confident and comfortable in selling your valuables to someone you can trust today.